made by lori: Nerd to the core. 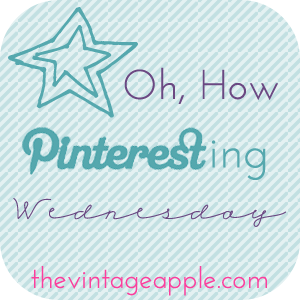 It's that time again for The Vintage Apple's Pinterest link up. You can follow me on Pinterest here. I'm a bit of a nerd. No big deal. Here are some of my fave geeky finds from Pinterest. Have you pinned anything nerdy lately? Don't be afraid to let your geek flag fly!